Hitech 67 ND Grad Selector Kit. 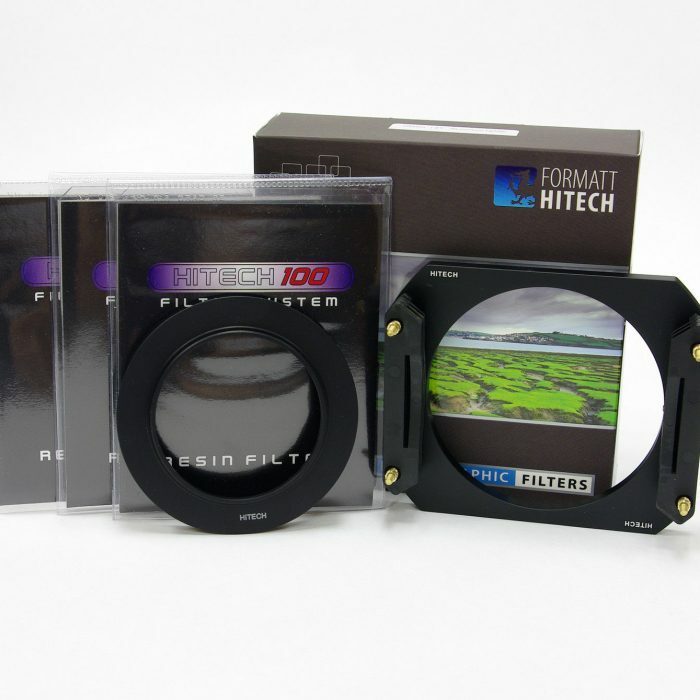 The Hitech 67 ND Grad range covers a range from 1 stop to 4 stops of exposure reduction and available with both a " Soft Edge ' or with a ' Hard Edge ' gradation. 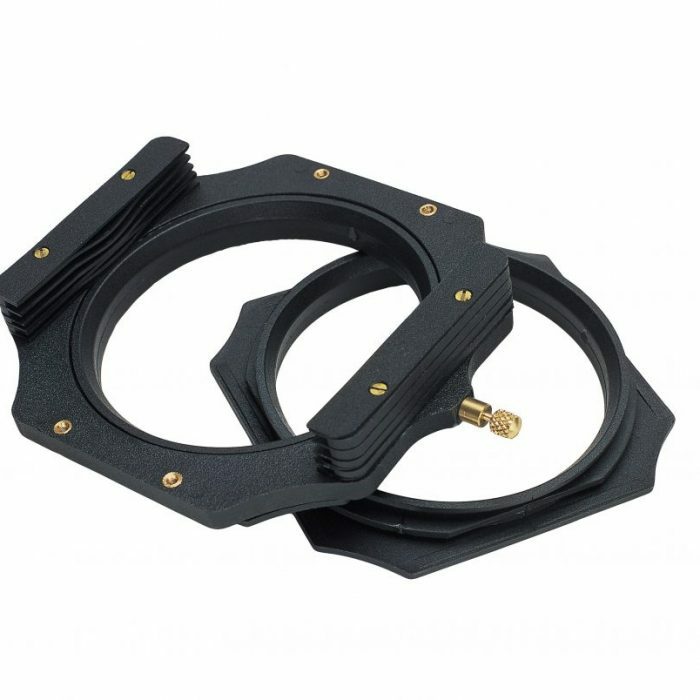 The Hitech 67 Series filter are 67x80mm and will fit the Hitech 67 Holders as well as the Cokin A System. 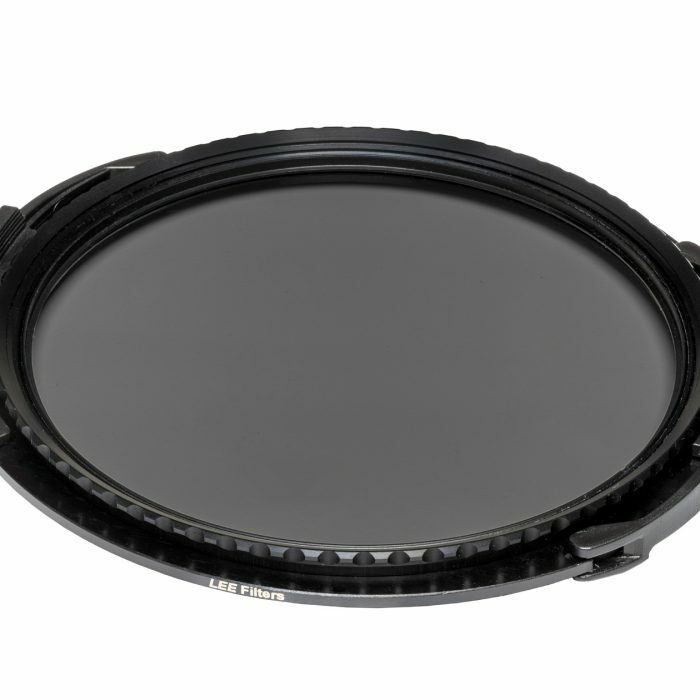 Choose 3 filters from a choice of 8 high quality Hitech 67 Series ND Grad filters. Have you own idea of your filter choices, or want more than one of a particular filter? Perhaps yourself and a friend want to share the choice and cost? Then simply choose 3 filters! 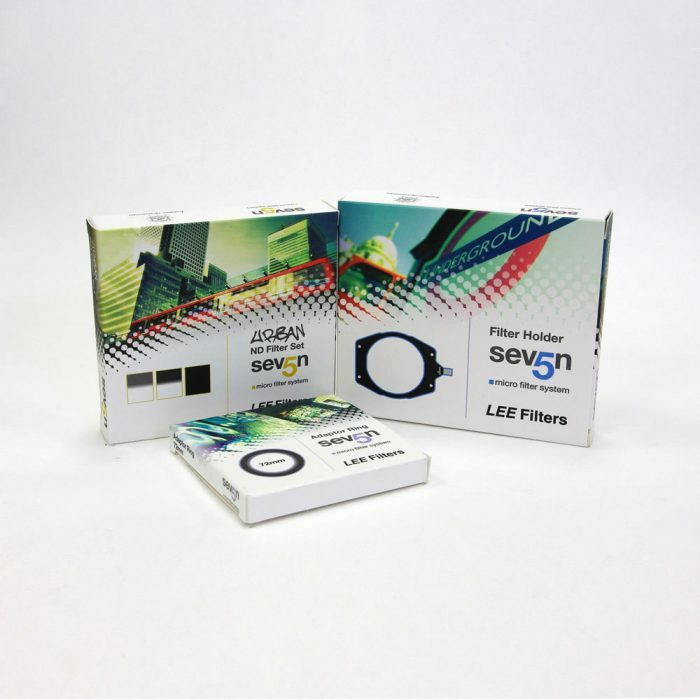 Not only are there big savings over buying the individual filters but only buy the filters you require!